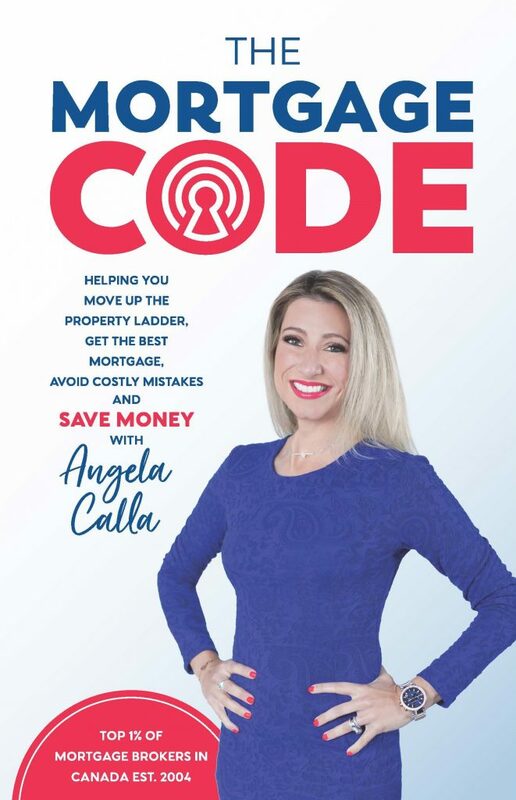 Purchase My Book "The Mortgage Code" Available Now! Hi Chris, John, and the Calla Team! I of course first wanted to thank you for the wonderful job you did in regards to securing my mortgage. Your patience with me, as a first time buyer, did not go unnoticed. Answering any questions I had (which were many!) with kindness and in layman’s terms gave me the extra comfort I needed as I dove into what was a very scary decision for a 24-year-old. At this time, I did want to ask yet another question. I’m not sure if this goes through you or directly through my bank, but I am wondering if it is possible to change the mortgage withdrawal schedule. I had wanted to have it withdrawn every other Friday, correlating to my employment paycheque schedule. Unfortunately, it has worked out that the mortgage is coming out the opposite week to my pay, something that I am hoping to change to ensure that the money is always there. Any advice or help is extremely appreciated with this matter! Click here to watch more Mortgage Reports!